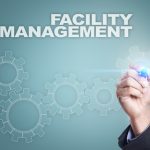 Facilities management is a field that somewhat predisposes to creating waste and misusing resources. This makes it important to keep a close eye on the way your processes work in this area, and to always ensure that you’re dealing with waste in an adequate manner that’s accounted for in your operations. 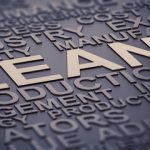 There are various ways to minimize the waste created in your facilities management operations, so let’s have a look at some of the more popular ones. 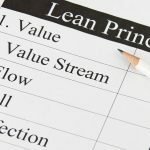 One of the best things about lean is that it focuses tightly on tracking past results in order to make predictions for the future operation of the organization, and this can translate directly into progress in your facilities management work. As long as you have an adequate system in place for gathering data and comparing it against old sets, this can work quite well in reducing waste. People working in facilities management tend to face lots of problems related to the organization of their inventory, especially in larger companies with more stock to handle. Making sure that things are more organized in this area can go a long way towards improving the overall productivity of the facility. 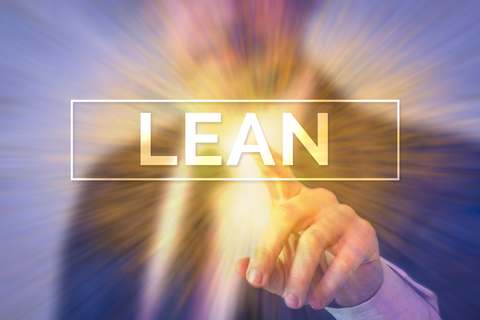 Those who’ve practiced lean and have applied it to different working environments are probably well aware of its implications on physical space organization and the layouts of facilities. When it comes to facilities management, this is easily one of the biggest improvements you can make to the way things work, and it can bring a significant boost to the speed of your operations. Are you tracking production waste across the board properly? 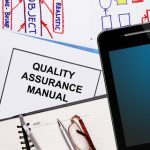 Many organizations wrongly believe that they do when they in fact have significant issues with a poorly organized production system that generates a lot of incorrect output. It can often be difficult to get a grip on an issue like that as well, as it may not be that obvious which parts of your output are actually proper and which ones should be considered waste. Skipping a few maintenance procedures can quickly destroy your operations in the long run, and any facilities manager should know that well enough even without having dealt with issues of this type before. There’s a reason why workstations need to be kept in a good condition in the first place, and missing just a few of those sessions can quickly spell disaster for the way everything works in general. If you’re not giving each job to the right person for it, you can’t really expect to get far. This applies even if there are a couple of people in a small organization that fit this description, as they can quickly drag down the productivity of the organization as a whole. 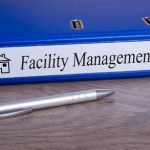 Making sure that everybody is given the job they are fit for is an important first step in proper facilities management. This also extends to the way your employees are trained. There is a lot to gain from even small improvements in this area, and you’d be surprised how far this can go in some organizations. You might be suffering from training issues without even realizing it, and making even a small change to this part of your organization can sometimes alter everything for the better. The best way to figure out if you have an actual problem with this is to talk to your employees and get their input on the situation. If there are problems with the way training is being handled, you’ll find out about them soon enough, and it won’t take too much effort to pinpoint their source in most cases. Last but not least, even if you’re hiring the right person for each job, this doesn’t mean much if they aren’t being given tasks that match their skill set in the first place. This is commonly seen in some environments that have a high traffic of employees coming and going, and sometimes management may choose to sacrifice everyone’s productivity in favor of saving a few working spots. This rarely, if ever, goes well, and it’s a situation that you should do your best to avoid.